Boats; LOJH Col [Lake Oswego Jr. Historical Soc. collection]; on OS Lake. Description Same as 53a & c. East end of Lake. 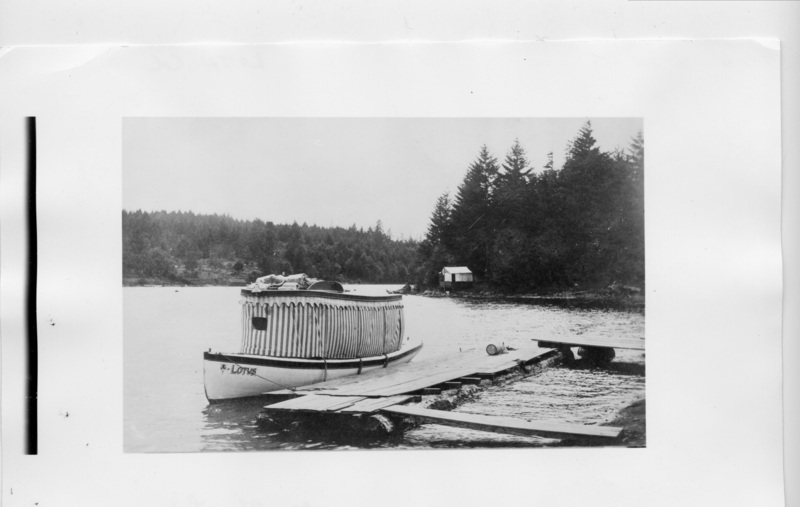 Transcription Boats; LOJH Col [Lake Oswego Jr. Historical Soc. collection]; on OS Lake.